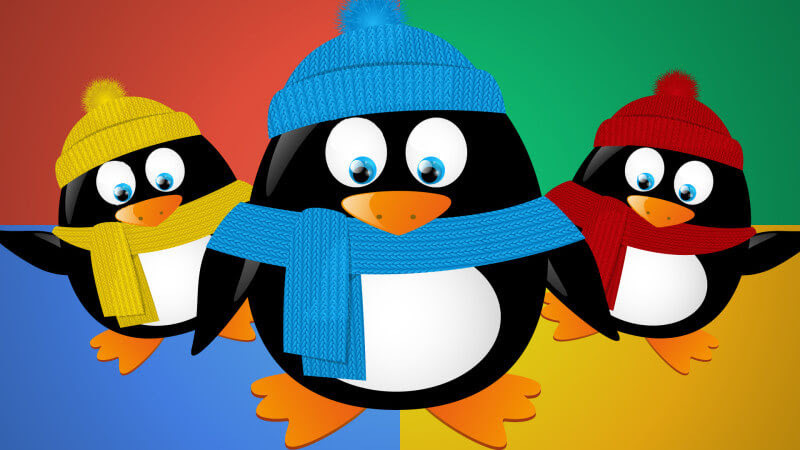 While everyone was expecting the Google Penguin update to happen by the end of 2015, Google has announced that because of the holidays the update won’t be released until next year. 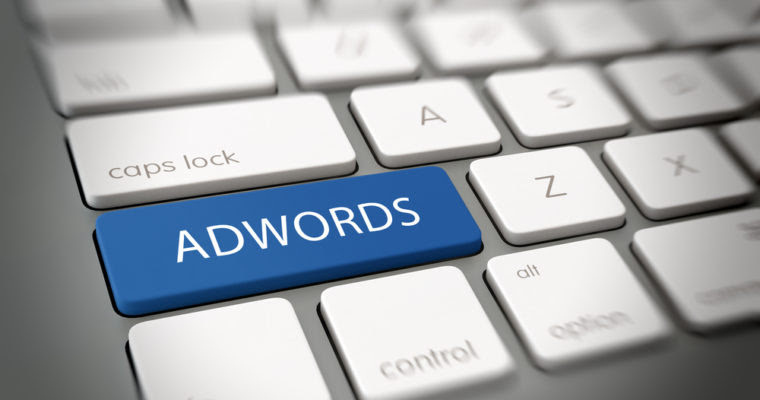 The next update is expected to be real-time, meaning as soon as Google discovers links to your site the algorithm will begin to analyze those links in real time, and ranking changes could happen in real time, too. Facebook ended its Creative Labs project, which was designed to allow its engineers to come up with unique and innovative smartphone and tablet apps. With the shuttering of Creative Labs, several of the apps that came out of the program are being shut down and removed from the App Store. There is often a struggle between sales teams and marketing teams to prove who is the most valuable. 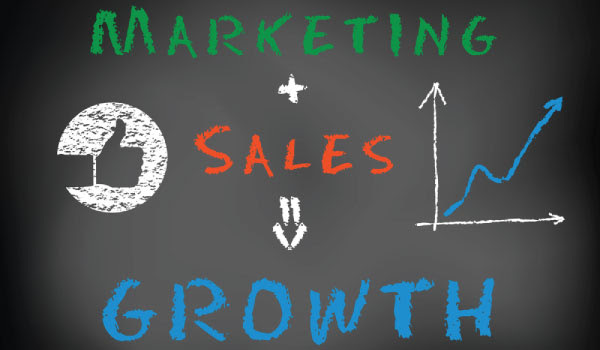 However, when marketing and sales work together, that’s when they can be the most effective and powerful. 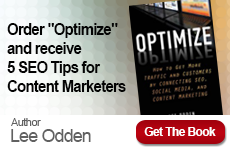 Discover seven tips that will help your sales and marketing teams collaborate in a way that meets business objectives and marketing KPIs. 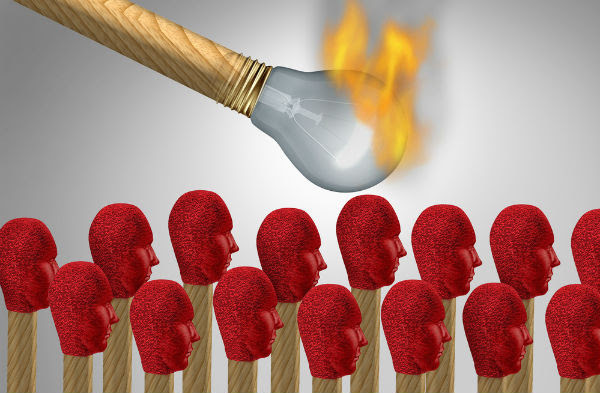 In 2016, there will be significant push toward influencer marketing from all areas of digital marketing. For companies considering influencers, we’ve curated a collection of infographics that present a mix of statistics, best practices, research, and models for planning, implementing and measuring the performance of influencer marketing. Take a look, click, download and enjoy! 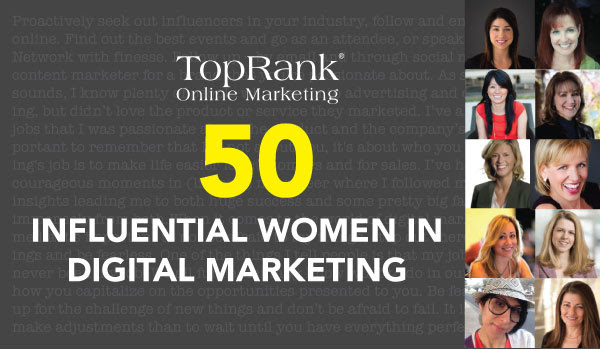 In this post, we shine a light on 50 influential women in digital marketing who are trailblazers and innovators. 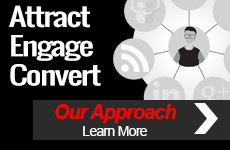 You’ll find a great combination of brand marketers that span decades of experience with different areas of expertise.